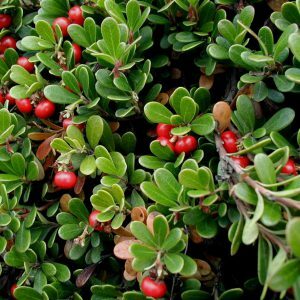 Bearberry is an evergreen shrub. 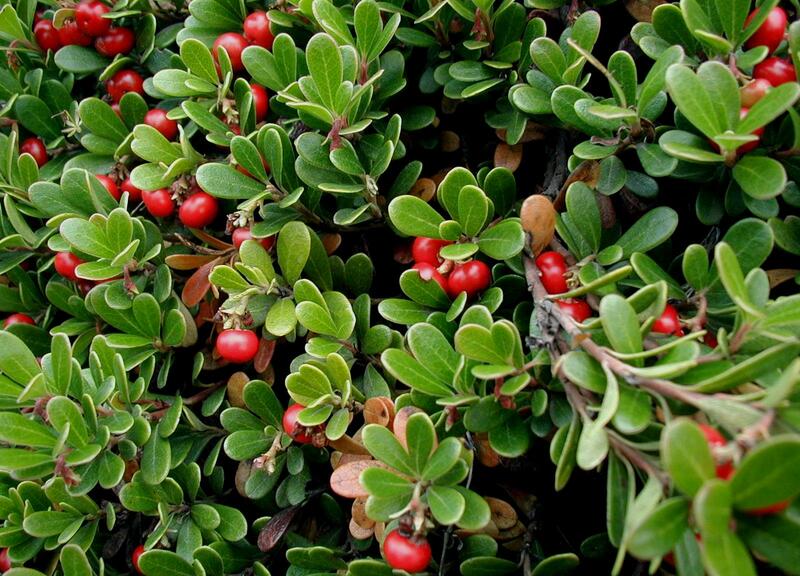 It blooms anywhere between March and June and is a long-term re-vegetative species. 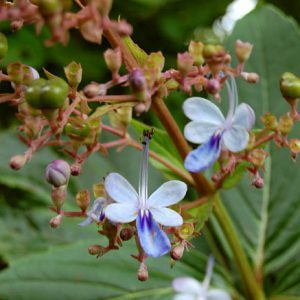 Bharangi is perennial woody shrub with bluntly quadrangular stems. Leaves are usually three at node, 3-8 inch long, oval in shape with sharp thorns. Thorns of this plant are pulpy and oily. 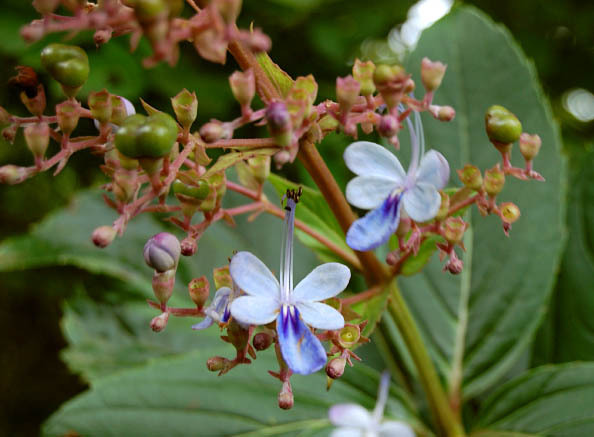 Flowers of this plant grow in bunches are slightly fragrant and pale blue pinkish in color.